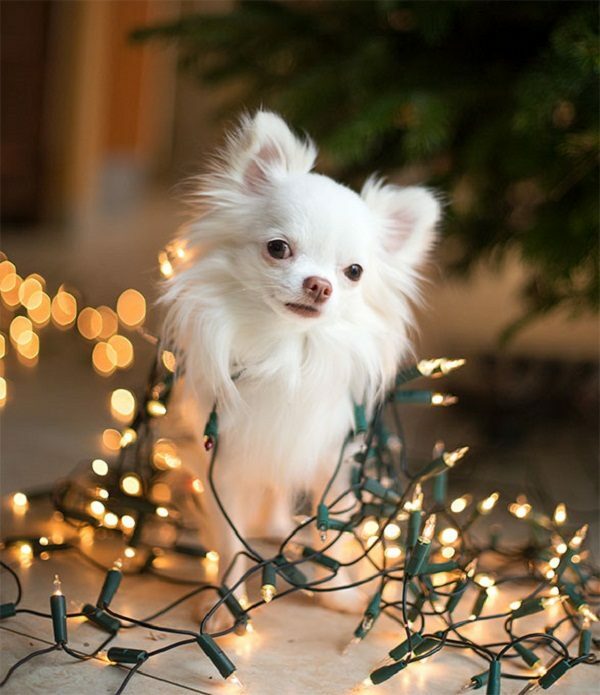 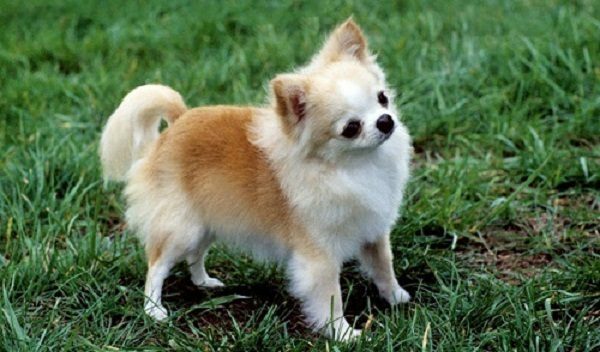 Chihuahua is considered the smallest dog breed, being a popular pet, living in Mexico, being famous for its big eyes, having long and smooth coat that needs no trimming and minimal grooming unlike the other long-haired breeds, having different colors of its coat as white, black, tan and many other colors, having two different shapes of its head (an apple-shaped head or a deer-shaped head), weighing about 4-6 pounds, measuring about 6-10 inches, being known for its endurance for training because of its small size, and its active nature, but it isn’t suitable for children, being also famous for its modeling skills. 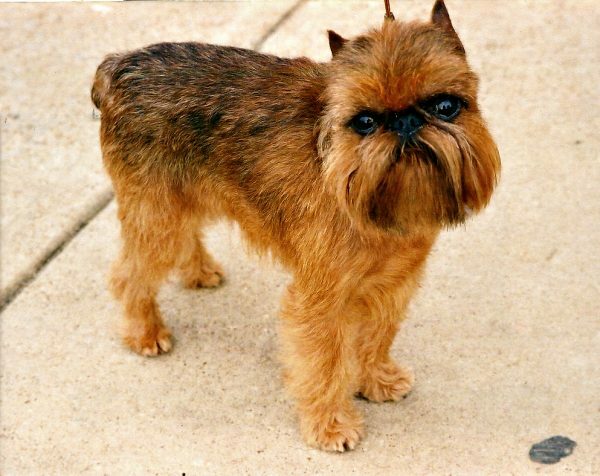 Its lifespan is about 15-20 years. 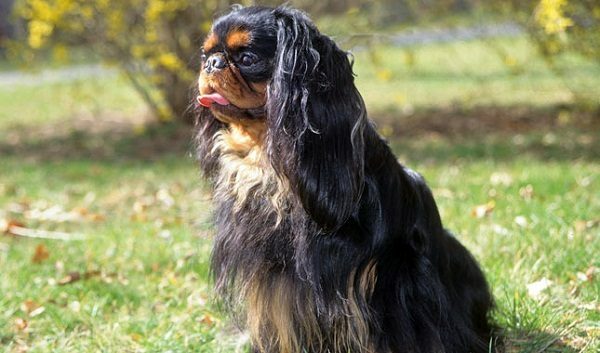 Black and reddish in color. 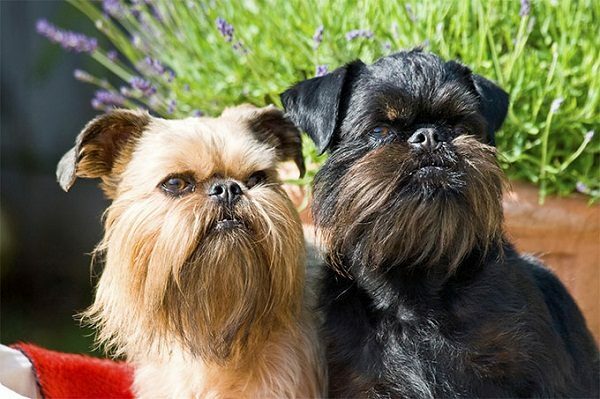 The smooth hair griffon needs little grooming, while the wiry hair griffon needs regular grooming, not being lovely with the children, but it can get along with the other pets including cats, ferrets, and other dogs, being very smart and sensitive breed, so it needs a patient trainer. 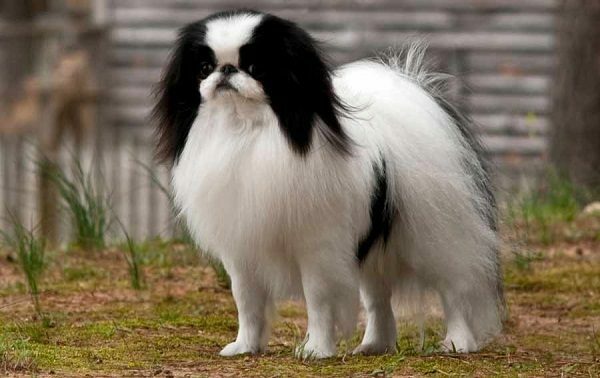 Its lifespan is about 10-15 years. 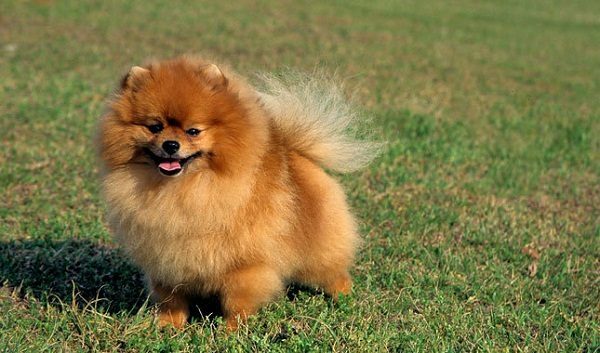 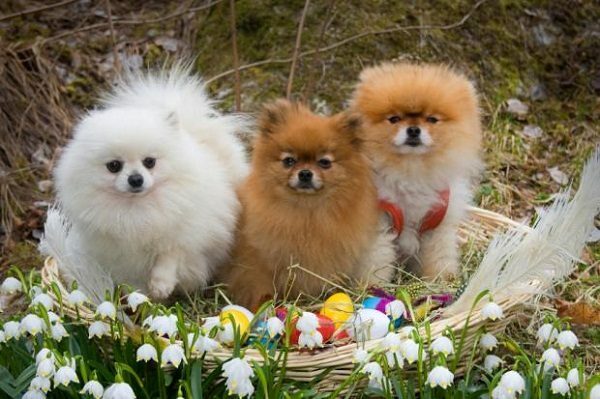 Pomeranian is considered one of the smallest dog breeds, being a very famous pet, weighing about 4-8 pounds, measuring about 5-11 inches, having a thick double coat, with a short undercoat and a long outer coat, so its coat needs regular grooming, having different colors of its coat that are varying from the tan, white and black, being a smart breed that can be trained very easily, but its trainer needs to implement training, because of its aggressive nature towards the other dogs, being a faithful friend to its owner. 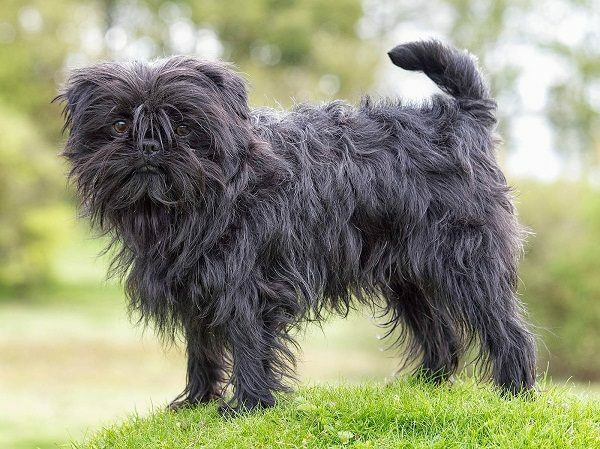 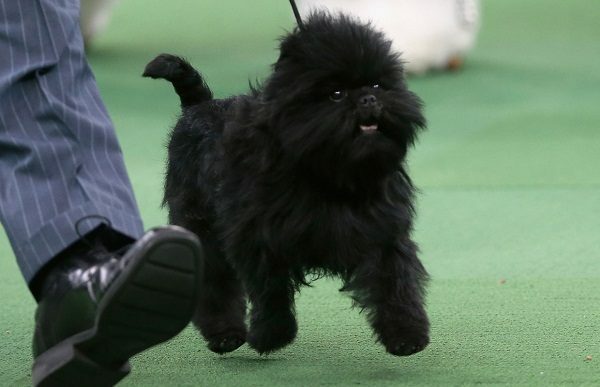 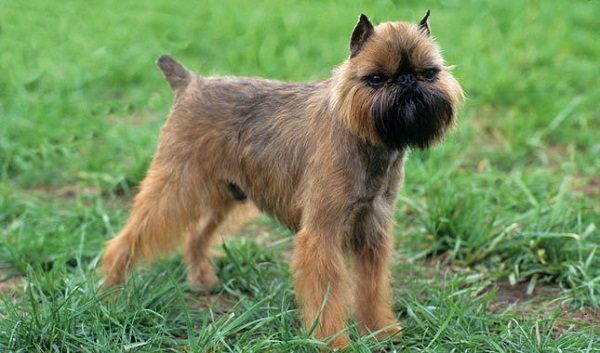 Affenpinscher is considered one of the smallest dog breeds, having other names Affen and Monkey Dog, living in Germany, weighing about 2.9- 6.0 kg, measuring about 23-30 cm, having a wire coat that has many colors as black, grey, silver, black and tan, beige (a mixture of red, brown, black and white hairs, but the most common Affenpinscher coat color is the black color, being active and playful breed that becomes bored if it isn’t trained regularly, being very suitable to live with humans, as it is a very loyal breed, but it isn’t suitable for small children, because it becomes aggressive when someone takes their food and toys. 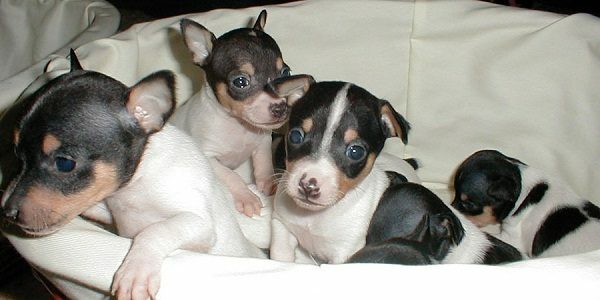 Its lifespan is about 11-14 years. 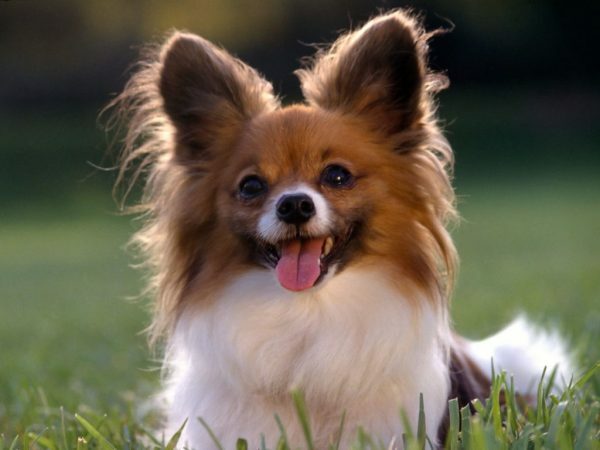 Papillon is considered one of the smallest dog breeds, being very smart and energetic breed, living in France, being obedient dog to its owner, being lovely breed with the children, strangers and the other pets unlike the other breeds, weighing about 7-10 pounds, measuring about 8-12 inches, having upright ears like the butterfly, driving its name from the big similarity between it and the butterfly as it has long hairs on its ears, having a straight, long, single layered coat, having white color with patches of any color. 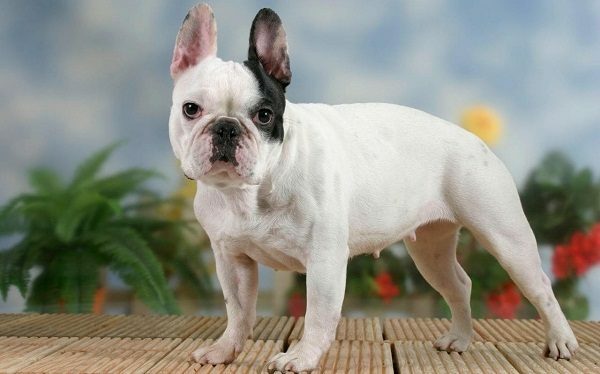 Its lifespan is about 12-15 years. 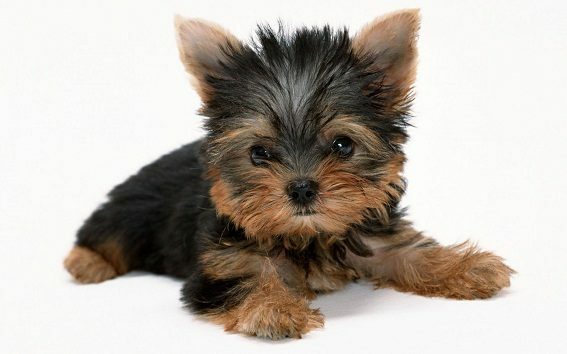 Yorkshire terrier is considered one of the smallest dog breeds, living in England, being unsuitable breed for children, the other dogs and the strangers, but with the proper training it becomes a friendly breed, being a well- rounded breed that love training, so it is considered a suitable breed for the people who like to have daily walks, being the sixth most popular dog breed according to the American kennel club, having a long coat that should be groomed regularly to keep it clean and healthy, weighing about 7 pounds, measuring about 6-9 inches. 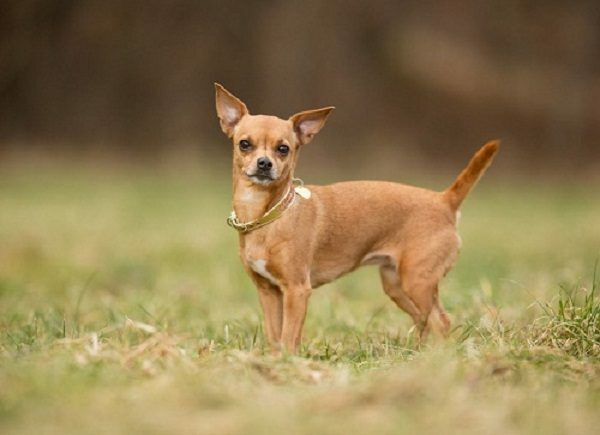 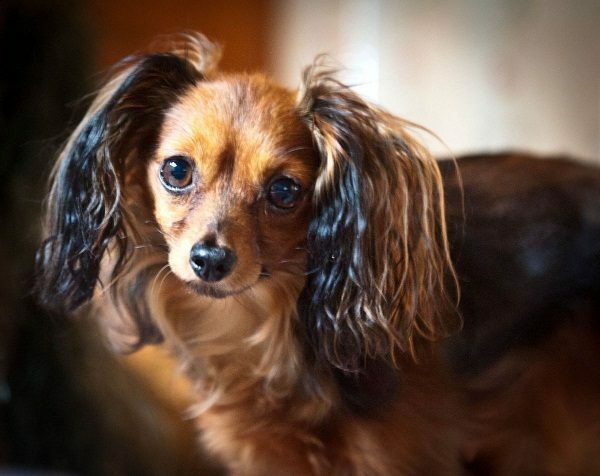 Russian toy is considered one of the smallest dog breeds, living in Russia, having other names Russkiy toy, Moscow toy terrier and Moscovian Miniature Terrier, having two types of coats: smooth coat and long coat. 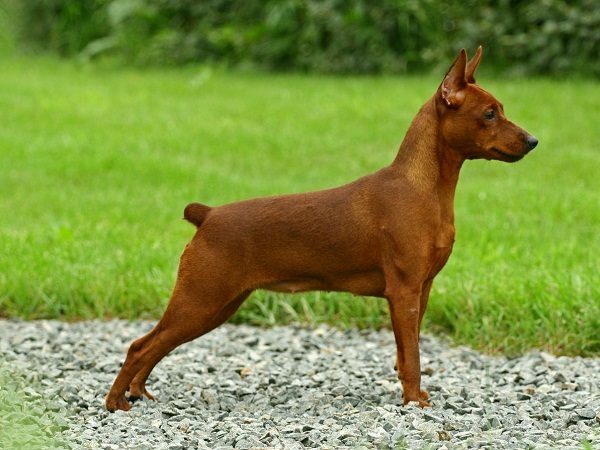 The smooth coated type is called the Russian toy terrier that has a short, shiny, close-lying coat and the long coated type is called the Moscow toy terrier that has a long coat with hairs on the ears, the legs, and the tail. 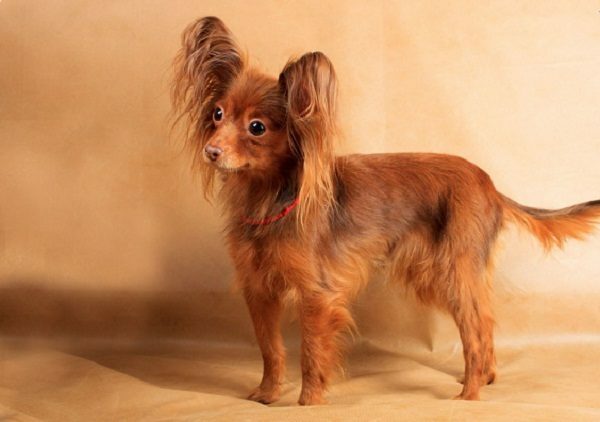 Its coat has four colors: black and tan, blue and tan, brown and tan, solid red of different shades. 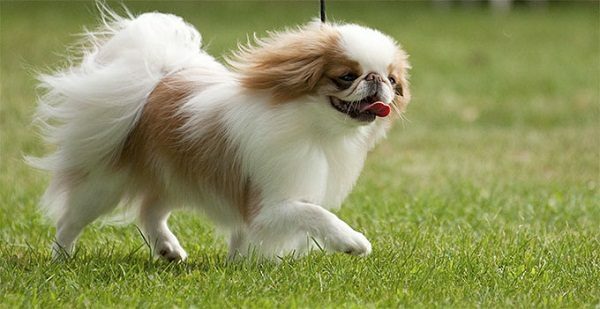 The Russian toy is considered a suitable breed for families and children, is an active breed that loves training. 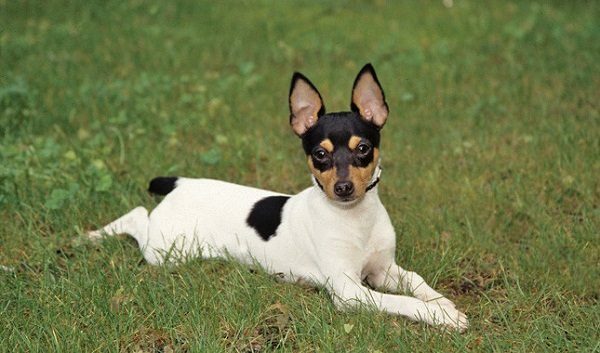 Toy Fox Terrier is considered one of the smallest dog breeds, having an athletic appearance, descending from the larger Fox Terrier, but it is considered a separate breed, having a short coat that is easy to groom and has two types: the chocolate coat and the white and tan coat, having v-shaped ears, having large eyes, weighing about 3.5-9 pounds, measuring about 21.5: 29.2 cm, being loyal breed to its owner, having a great sense of humor, used in circus shows by the clowns, being a suitable breed for the people who have disabilities, being an active breed that don’t bark if it trained well, loving to play, learn and explore, being suitable to live in an apartment. 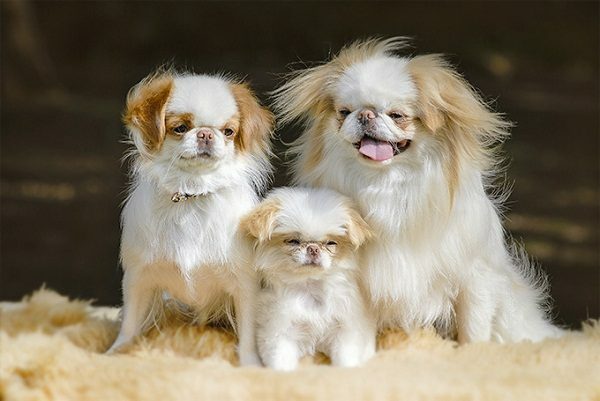 Japanese Chin is considered one of the smallest dog breeds, having another name which is the Japanese spaniel, being a companion dog, weighing about 1.4-6.8 kg, measuring about 20-27 cm, having a large head, having large wide-set eyes, being one of the most cat-like dog breeds, as it is independent and uses its paws to wash and wipe its face, being a loyal breed to its owner, being a defensive dog, carrying out some tricks as the ”chin spin” , having a dot or line on their forehead that is considered the touch of Buddha, having black and white coat or red and white coat. 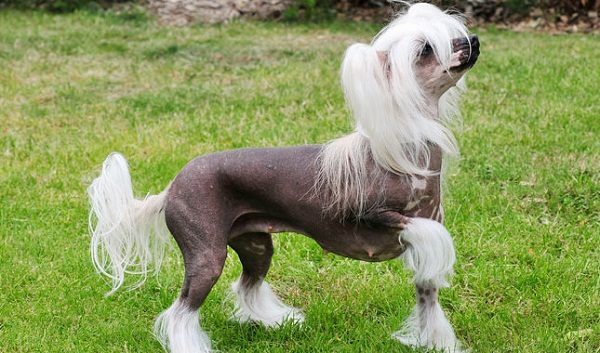 Chinese crested is considered one of the smallest dog breeds, being athletic, but they prefer to spend all the day with you in the bed, while you are reading the paper, weighing about 10-13 pounds, measuring about 11-12 inches, being related to its owner, dismissing the strangers. 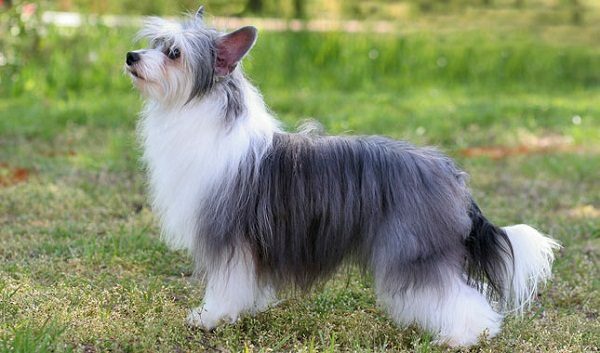 However it is a social dog, it needs love and affection from its owner. 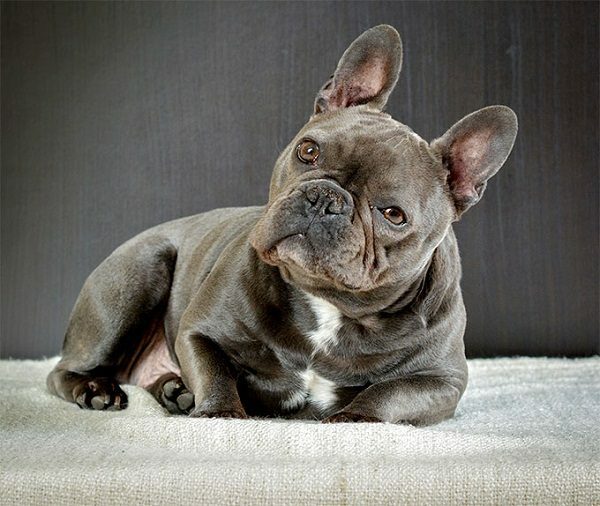 It is considered a hairless breed, so you won’t be attracted by its appearance, but it has some hairs on its head, its feet, and its tail. 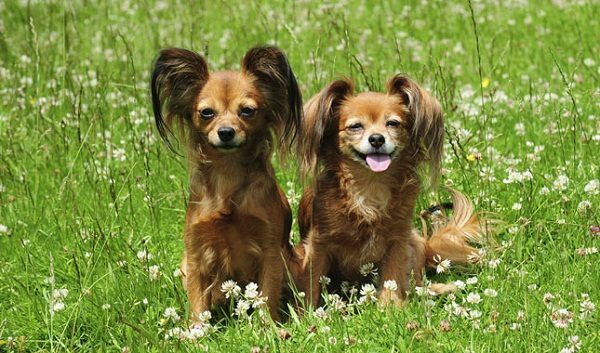 There is a gene that may cause in some dogs to have a full coat. 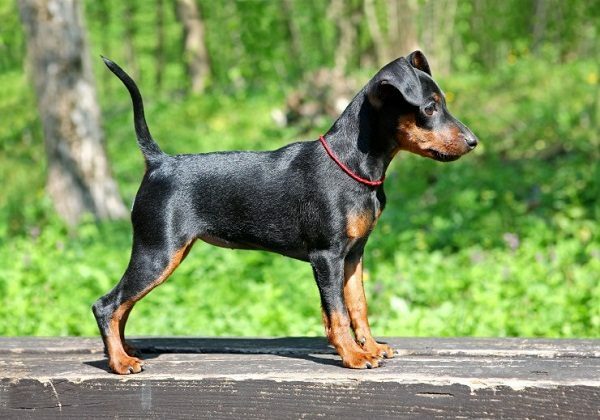 Miniature pinscher is considered one of the smallest dog breeds that looks like the Doberman pinscher, being an old breed that lives in Germany, being bred from a mix of dachshund, Italian greyhound and goodness, weighing about 8-10 pounds, measuring about 10-12 inches, being an active and athletic that is considered a suitable breed for active adults, loving to play hide-and-go seek, having a short smooth coat, being a watchdog that warns its owner about any coming danger. 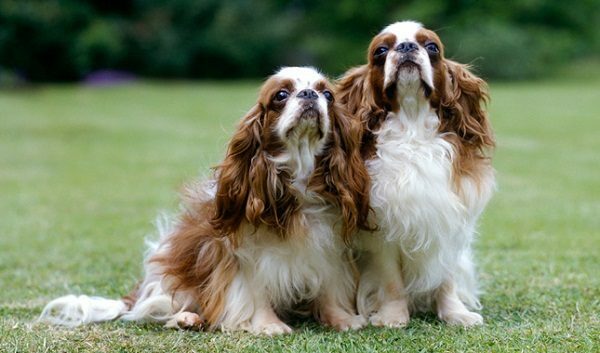 English toy spaniel is considered one of the smallest dog breeds, having other names as King Charles Spaniel, Toy Spaniel, Charlies, Prince Charles Spaniel, Ruby spaniel, Blenheim Spaniel, living in England, weighing about 8-14 pounds, measuring about 9-11 inches, having many colors as: white with black and tan patches, white with red patches and red, having large dark eyes, having a short nose, being a companion breed, being a low-energy breed. 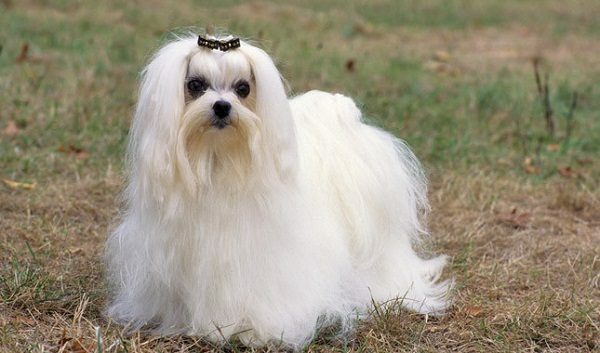 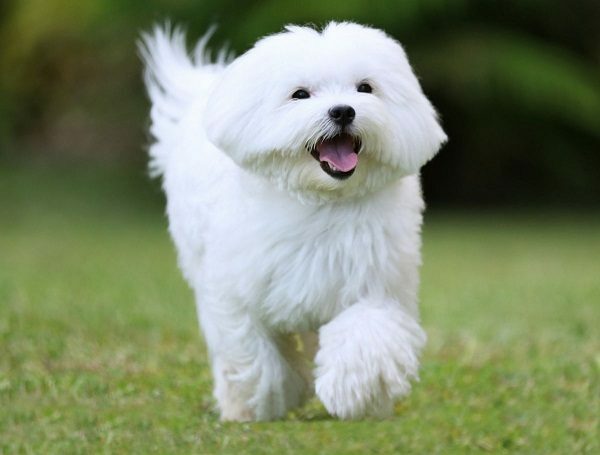 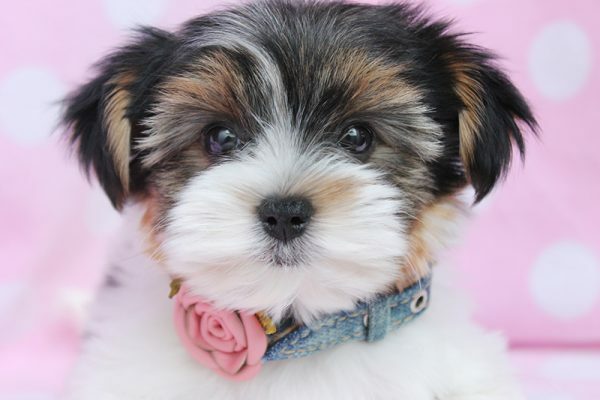 Maltese is considered one of the smallest dog breeds, known as Maltese lion dog, living in the central Mediterranean Area, weighing about 1.4-3.6 kg according males, while females are weighing about 0.91-3.18 kg, measuring about 20-25 cm according males, while females are measuring about 20-23 cm, having a long, silky coat, lacking the undercoat, being a companion dog, being friendly with humans, being suitable to live in an apartment, being snappish with the young children. 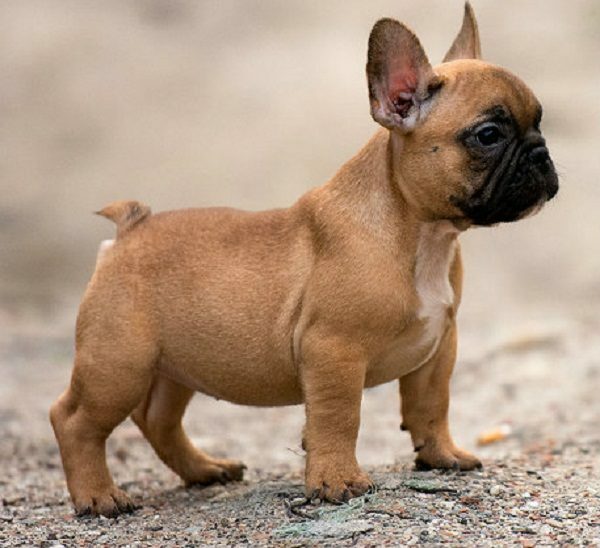 The French Bulldog is considered one of the smallest dog breeds, descending from the family of Mastiff and Bullenbeisser, living in France, being an active and muscular dog, having a large, square head, having a short nose, having a smooth coat with different colors as brindle, fawn, tan, or white with brindle patches, being a loyal, playful, and intelligent dog, being a companion dog, living about 10-11 years. 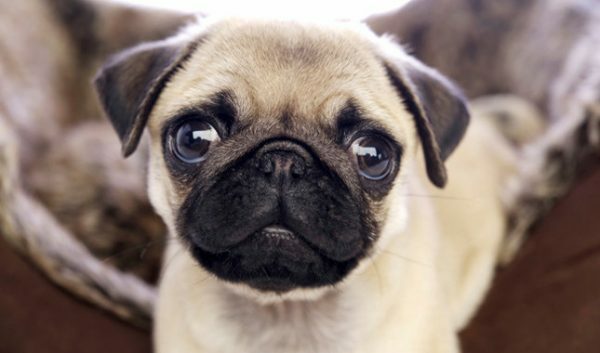 Pug is considered one of the smallest dog breeds, having other names as Chinese pug, Dutch bulldog, Dutch mastiff, Mini mastiff, Mops and Carlin, living in China, having a short-muzzled face and a curled tail, beinga companion dog, having a smooth and glossy coat that has many colors as fawn, apricot fawn, silver fawn and black, but the fawn coat is the most common color of a pug. 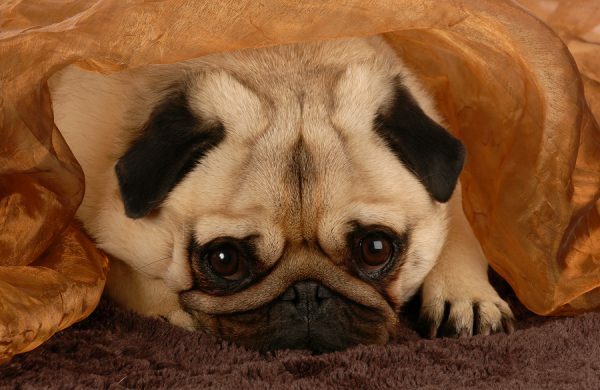 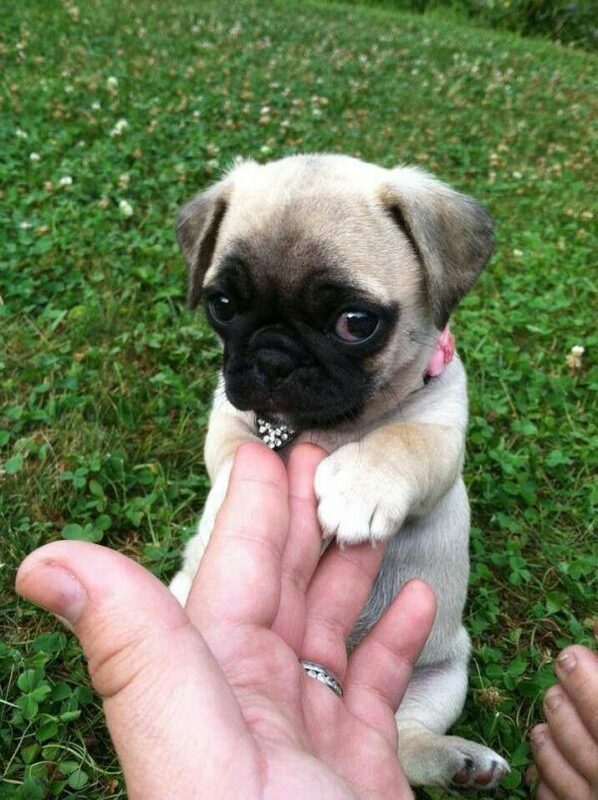 The pug is considered a friendly and comedic dog. 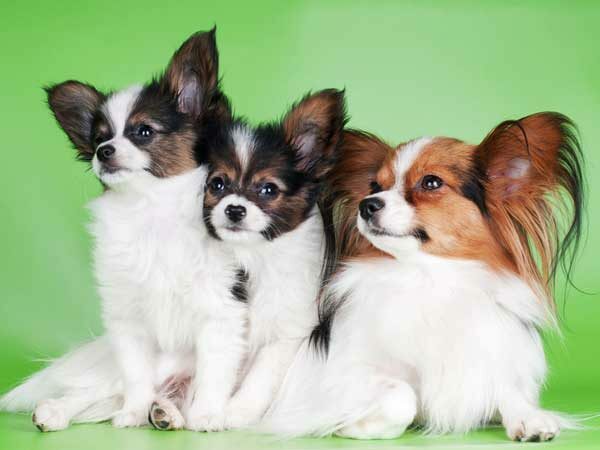 You should take your dog regularly to the vet to keep it healthy, happy and safe. 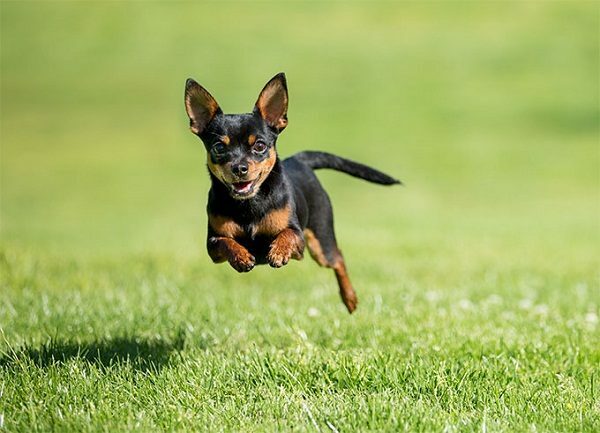 You should also provide your dog with clean water, providing it with the healthy dog food that contains protein, carbohydrates, and vitamins. 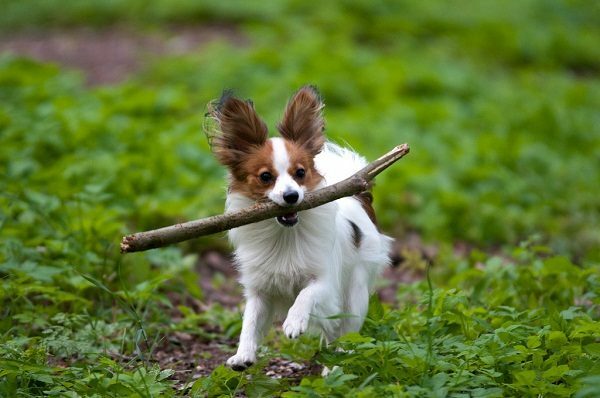 Your dog also needs daily exercise, so you should take your dog for daily walks, as the regular exercise will improve your dog’s health, and prevent dog health problems. 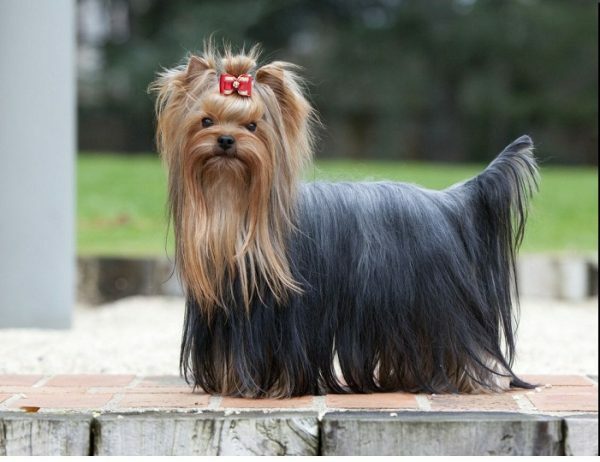 You should also groom your dog regularly to keep your dog’s skin, hair and nails clean and healthy. 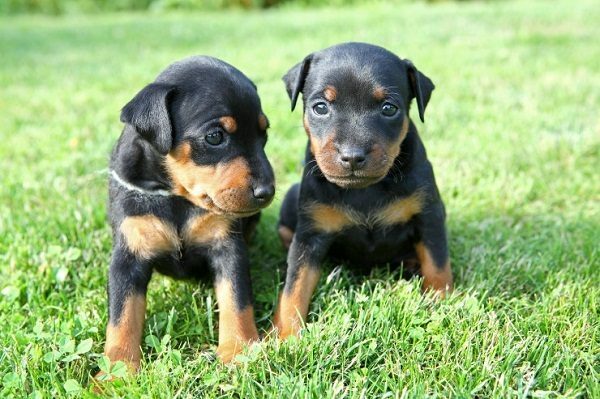 You should also take your dog for the veterinarian for an annual checkup.